Easton — Samuel Staples Elementary School teacher, Rachael Barrows, was recently awarded the 2012 Weller Excellence in Teaching Award for her efforts in championing collaborative learning and global connectivity between her second grade class and an orphanage in Lusaka, Zambia through a Fairfield County charitable initiative called Project LUYANDO. Given in recognition of creative innovation in teaching, the Weller Award is awarded to three candidates in a six-town area (Easton, Redding, Monroe, Shelton, Trumbull, Newtown). Barrows was selected among all applicants for her class project entitled, “The Art of Writing,” which bridged her second grade class with African students through art and writing. Inspired by artwork created by Zambian orphans through Project LUYANDO — an art-based initiative dedicated to providing orphanage support — Barrows’ students each captured the essence of an individual African student’s painting through the art of creative writing. The 18 narratives were compiled and will be shared digitally with the orphan artists at Kasisi Children’s Home of Zambia. Barrows said this special project taught her students to articulate and communicate with colorful details in their writing using their five senses. “It supported creative, descriptive writing and enhanced my students’ awareness of global similarities and differences,” she said. 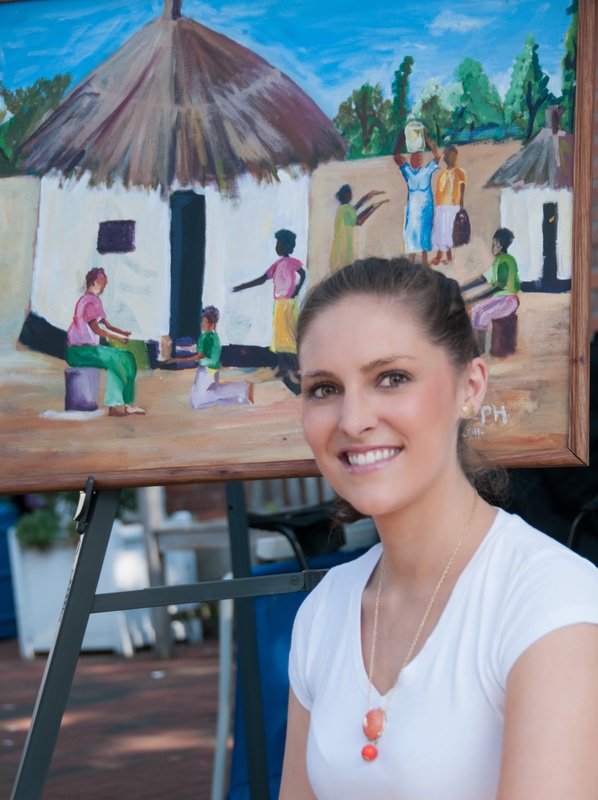 An active member of Project LUYANDO, Barrows said it was a natural connection to invite her students to learn about Zambian culture and the children of Kasisi by studying their artwork. Barrows’ project ultimately inspired the creation of “Connect LUYANDO,” a special branch of the Project LUYANDO organization geared toward elementary schools, through which children of respective ages can connect via artwork and creative writing to enhance their awareness and recognition of global similarities and differences. 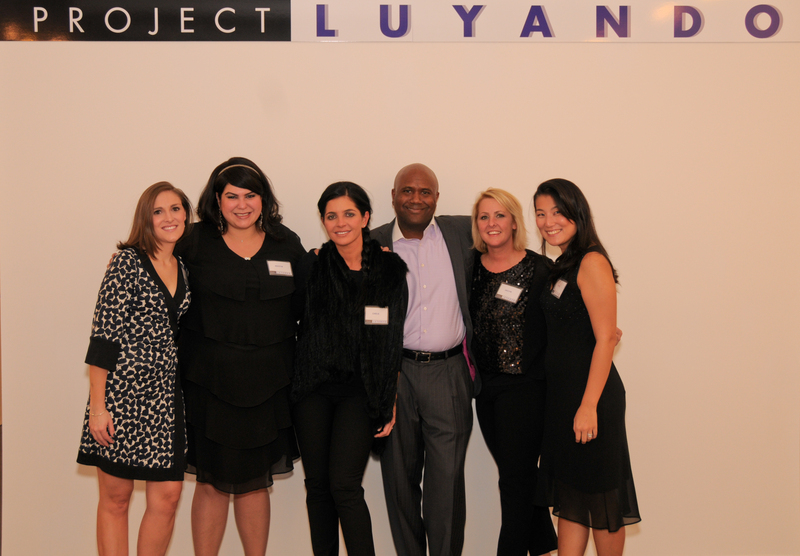 Headquartered in Norwalk, CT, Project LUYANDO was founded in 2011. 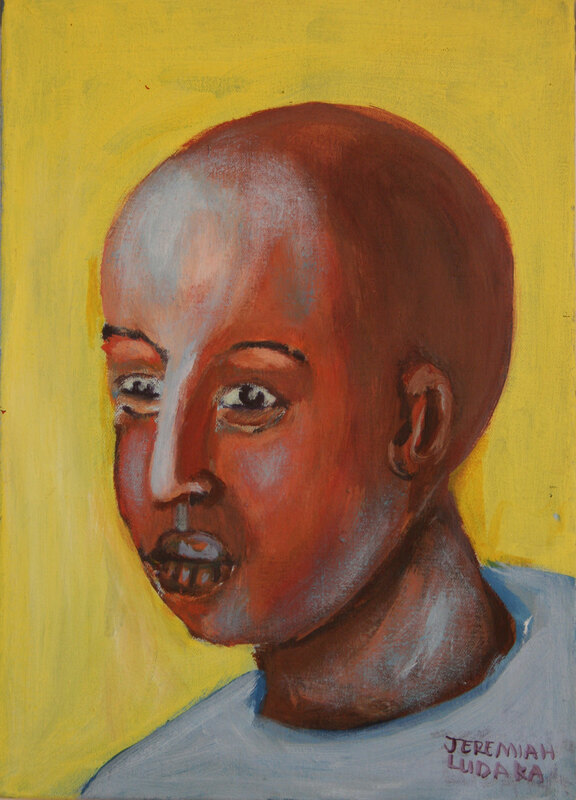 Through the proceeds from the sale of artwork created by children, Project LUYANDO provides funding to support education and outreach programs for children in need. Money is collected through “Friends of Kasisi,” a registered 501c3 charity based in Darien, CT. 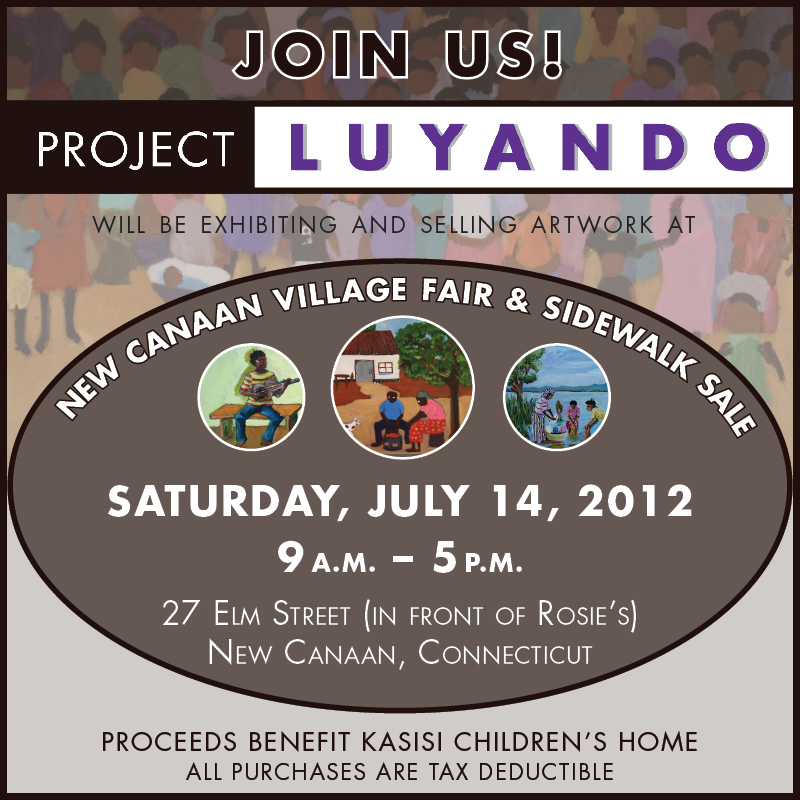 Please visit www.projectluyando.com for more information. Thanks to a monumental turnout and your generous support through donations and artwork sales, we are delighted to report that our innaugural event raised a total of $22,100! Please take a moment to enjoy a short video of our magical evening as well as our online album, which includes an exciting variety of photos of event guests and patrons. With just under half of the collection remaining, paintings are still for sale with all proceeds benefitting the Children of Kasisi. If interested in purchasing available paintings, please Contact Us. Our efforts do not stop here. Please consider making an online donation, and stay tuned for the next installment of Project LUYANDO…SoNo Arts Festival anyone? Please enjoy a brief recap of our recent gallery event! Project Luyando from ZachMoore on Vimeo.